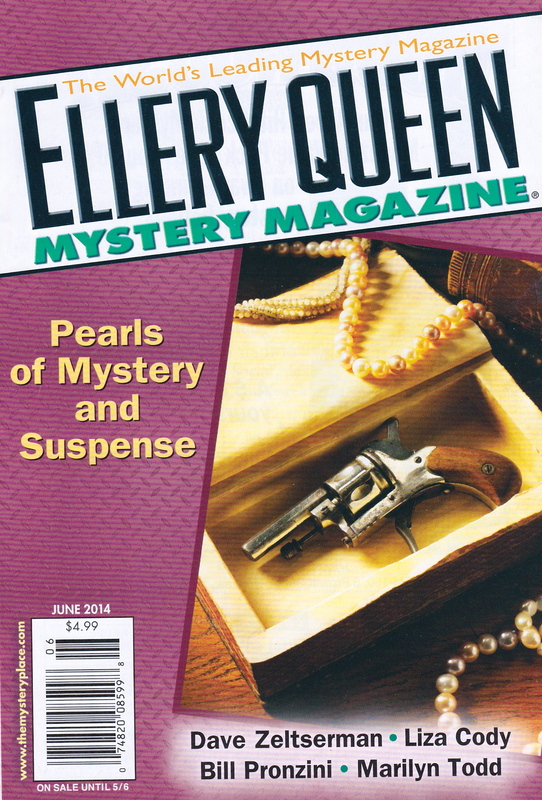 My story, “When I’m Famous,” is in the June issue of Ellery Queen Mystery Magazine. It is my first fiction publication credit. A huge thanks to editor Janet Hutchings!